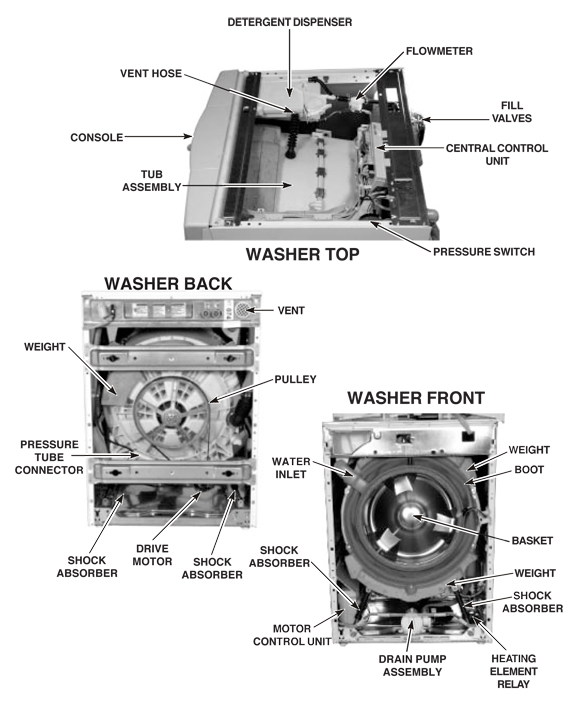 This Whirlpool Duet front loading washing machine repair guide is for washer model numbers GHW9100 and GHW9200. 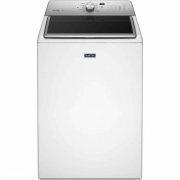 However most of the washing machine troubleshooting and repair tips described in this guide will apply to newer Whirlpool Duet front loading washing machine models. 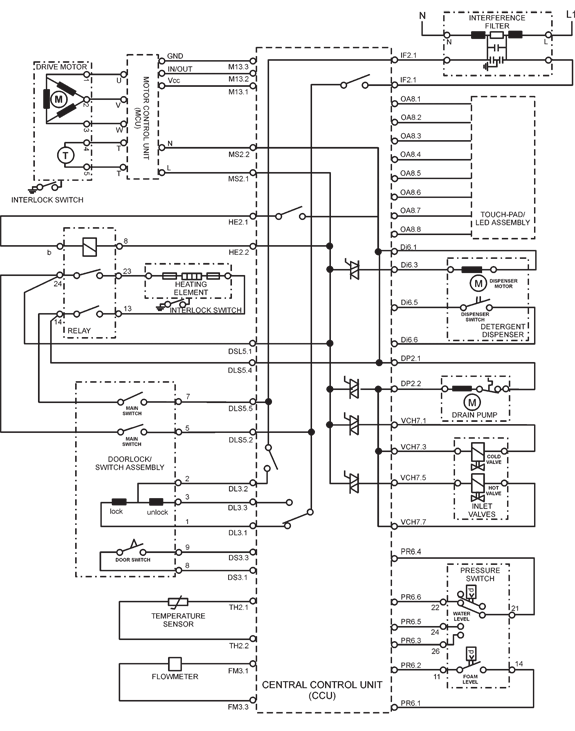 Note: Possible Cause/Tests MUST be performed in order for each problem. WASHING MACHINE WON’T POWER UP. (touch-pads do not respond when pressed) 1. Test the line voltage and for blown fuses. 2. Test for voltage going to Central Control Unit (CCU) by listening for a click in the CCU when unit is plugged in. If no click replace CCU. 4. Test continuity of line cord and line filter. WASHING MACHINE WON’T START 1. Open and close the door. The door has to be opened between consecutive wash cycles. 4. Check the wire harness connections. 5. Check the touch-pad/LED assembly. WASHING MACHINE WON’T SHUT OFF 1. Check for a Fault/Error Code on the display. 2. Press PAUSE/CANCEL button on the touch-pad twice. foreign objects and not plugged. WASHING MACHINE CONTROL WON’T ACCEPT SELECTIONS 1. Press PAUSE/CANCEL button on the touch-pad twice. 2. Drain the unit, then verify that the Drain hose and Drain Pump Filter is clear of foreign objects. 3. 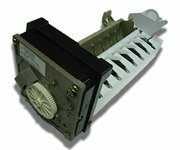 Check/ Replace Touch-pad/LED assembly. WASHING MACHINE WON’T DISPENSE 1. Verify the unit is level. WASHING MACHINE WON’T FILL 1. Check installation. WASHING MACHINE OVER FILLS 1. Verify the unit is level. 3. Check Operating Pressure Switch. 4. Check Pressure Switch hose. 5. Check Flow Meter operation. WASHING MACHINE BASKET WON’T ROTATE 1. Check Drive belt. 4. Check Motor Control Unit. 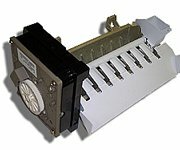 WASHING MACHINE MOTOR OVER HEATS 1. Check The Drive motor. WASHING MACHINE WON’T DRAIN 1. 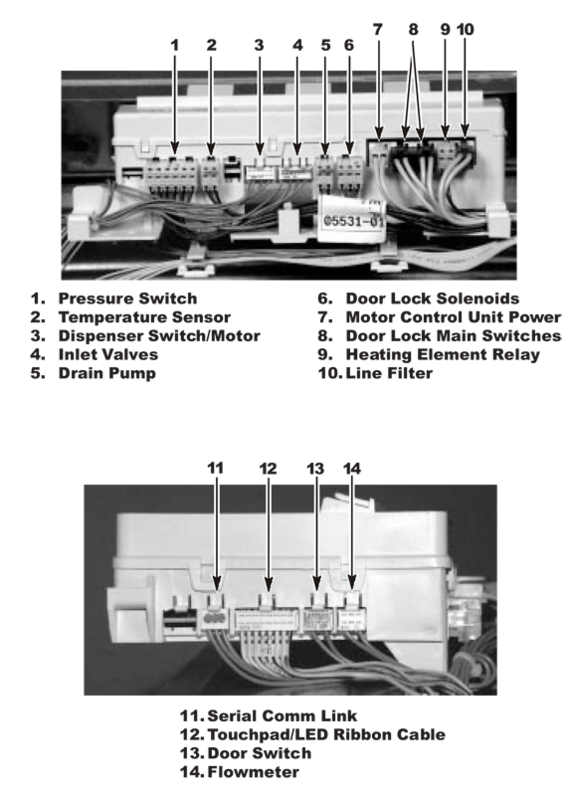 Check Wire Harness connections. 3. Check Drain pump motor. 4. Check that the Drain hose and Drain Pump Filter is clear of foreign objects. WASHING MACHINE VIBRATES 1. Remove Shipping system. 4. Check leveling feet lock nuts. 5. Check for weak floor. 2. Check the Water Heater and Wire Harness connections to it. 3. Check Water Temperature Sensor for an abnormal condition. The Whirlpool Duet front loading washing machine has a diagnostic test mode that can be used to help troubleshoot your washing machine’s problem. 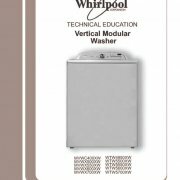 This section of the Duet repair guide shows how to enter the diagnostic mode and understand common error codes for this Whirlpool washing machine! NOTE: The control must be in the OFF state before pressing the touch-pad sequence to start the test. 1. Close the washer door. 2. Press the Duet Control On button. 3. Select the DRAIN/SPIN cycle. 4. Select NO SPIN by pressing the SPIN SELECT button, as needed. 5. Push Prewash Option button four times within five seconds. C:00 will show in the display. NOTE: If your Duet washer model does not have PREWASH mode as an option, press RINSE/HOLD. If the starting procedure fails, push PAUSE/CANCEL button. Then try starting the sequence again. To advance to the next step of the test procedure, push Prewash Option button two times. Washer’s heater is switched ON. 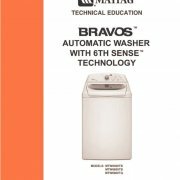 Basket rotates clockwise with wash speed. If there is not enough water in the tub, the water inlet valve will be switched ON to fill-in the minimum water quantity. The Whirlpool Duet front loading washing machine has a diagnostic test mode that can be used to help troubleshoot your washing machine’s problem. This section of the Duet repair guide shows possible error codes, what they may mean, and what to do next! F/H No water detected entering washing machine or Pressure switch trip not detected. If after 30 seconds the control does not detect water entering the washing machine, then valves will be turned off and the error code will be displayed. 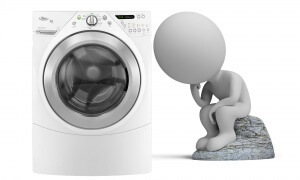 Or If the control has turned the washer’s water valves on and after 8 minutes the flow meter has detected 10.5 gallons of water passing through it, but has not detected the pressure switch trip, the valves will be turned off and the error code will flash. • Check for plugged or kinked inlet hoses, plugged screens in the inlet valves, leak stop inlet hoses. • Is there a siphon problem? Is the washer’s drain line inserted to far into the drain? If the drain time exceeds 8 minutes, the water valves are turned off and “F/02” is flashed. Press PAUSE/CANCEL twice to clear the display. 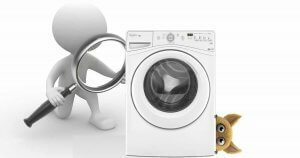 The Duet washer control is unable to properly detect motor speed and the machine will shut down. (MCU) cannot be sent correctly. To check the door lock main switches, the door must be locked. Begin by selecting a cycle and press START. You will hear the door lock solenoid engage. 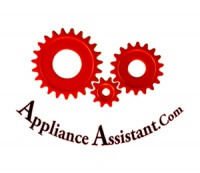 Unplug the washer from the wall outlet and check for continuity at the following points.